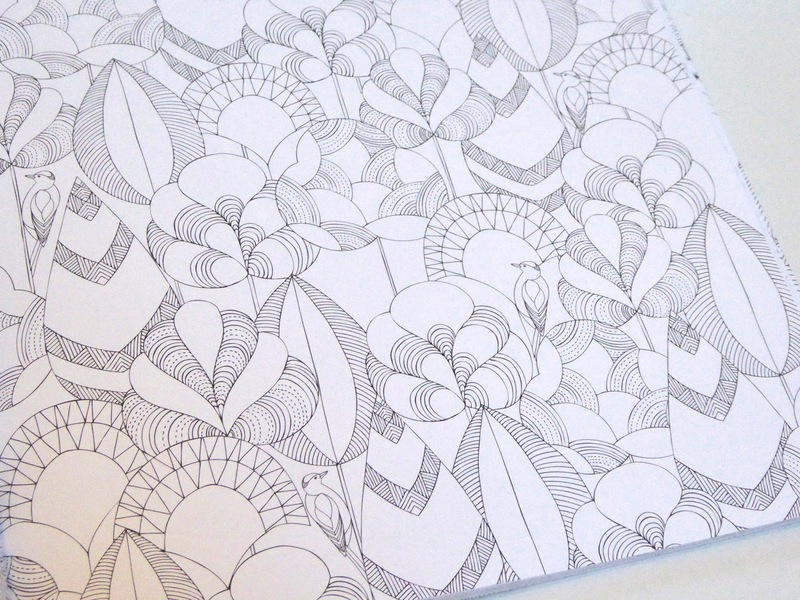 I’ve seen a lot of these lovely colouring books around and wanted to buy one for quite a while. 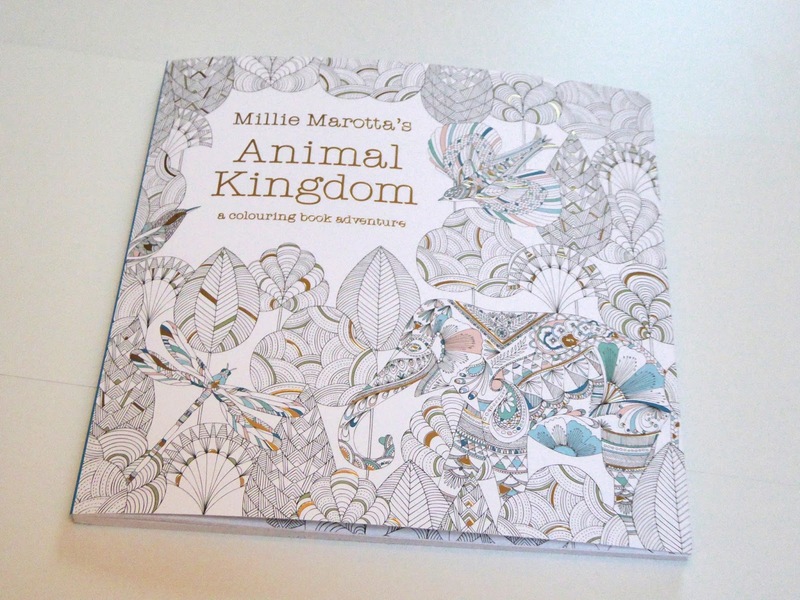 I managed to pick this beautiful one by Millie Marotta up on amazon for £4, and I absolutely love it! In terms of value for money, I think the retail price is actually quite reasonable. At first I was a little skeptical, because £10 for a colouring book is pretty steep, but the amount of pictures in the book and the detail of the drawings themselves definitely justify the price. 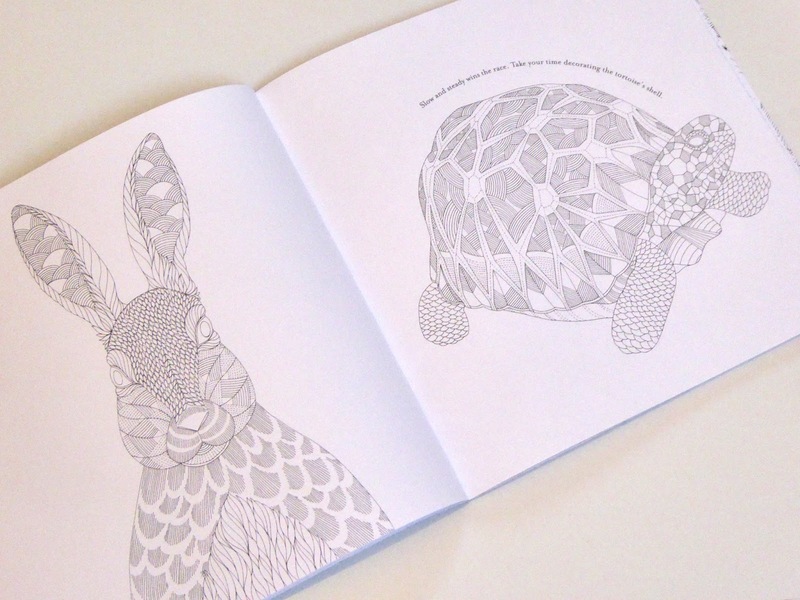 When you’ve finished colouring them in you could definitely frame them and display them around the house- they are just that beautiful! 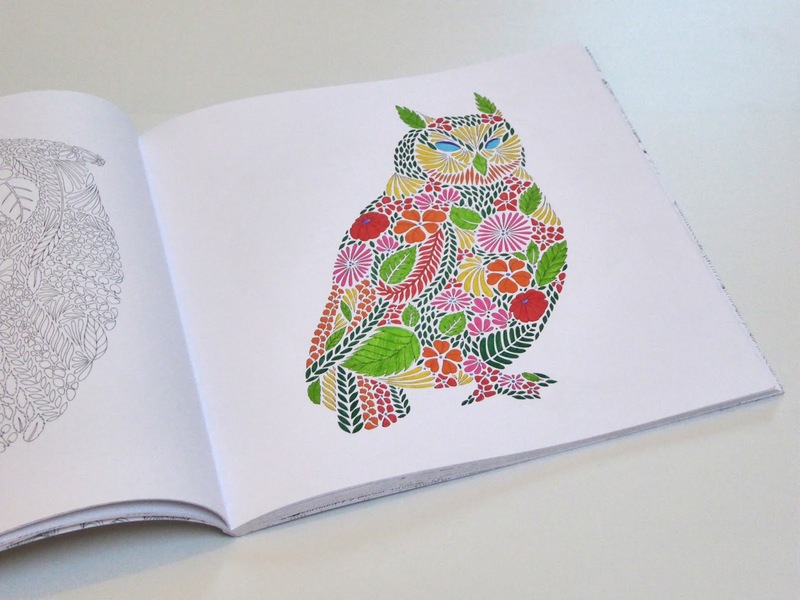 Have you tried any adult colouring books out? Do you like them? Let me know in the comments!